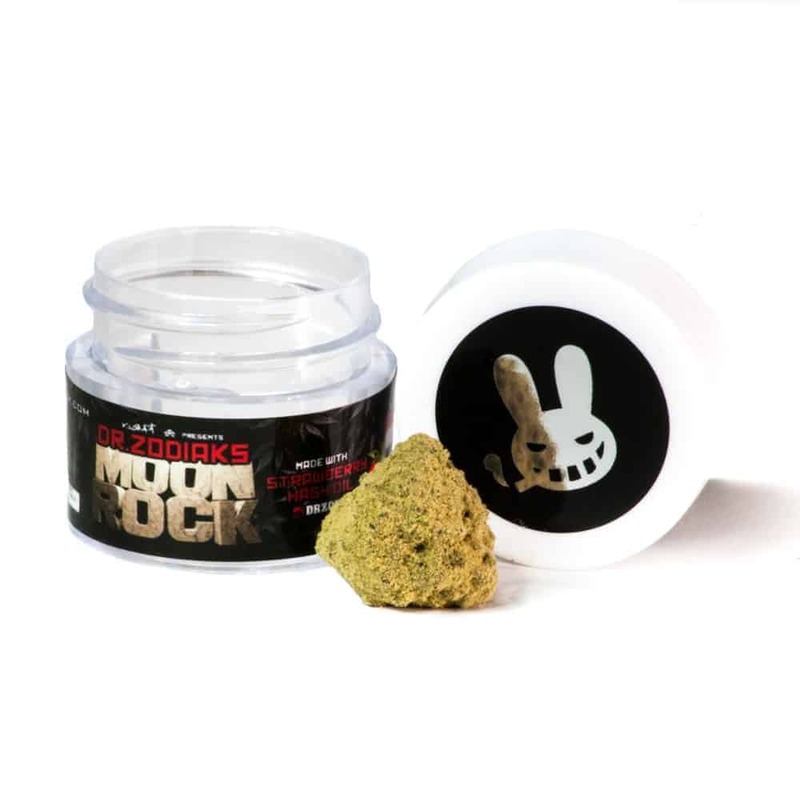 3 reviews for "Moonrocks – Original"
First time trying and I loved it!! Great site, great service and great products. Such an intense head buzz while using this product! Would recommend to anyone either starting out or being a long time user!! !